DJ Many on Ice, Go Rockford IceHogs! Hey, what&apos;s up you guys? This was super cool! 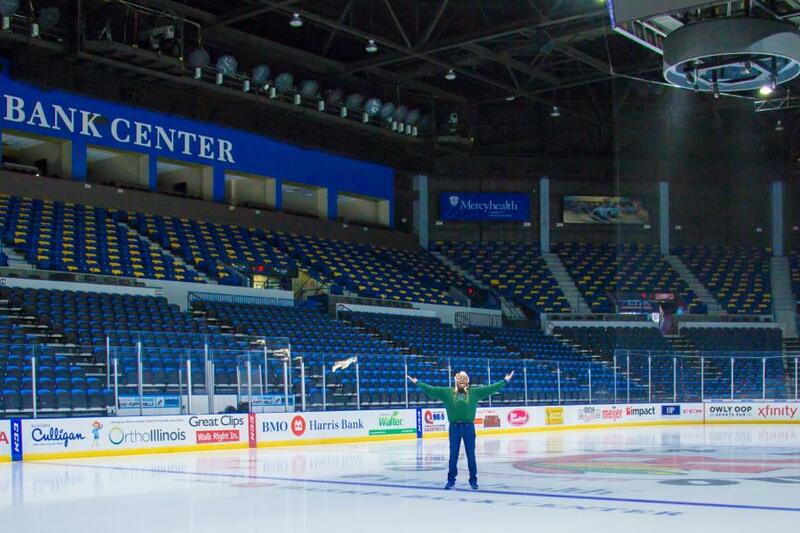 I got the chance to go to my first ice hockey game in the great city of Rockford, Illinois! 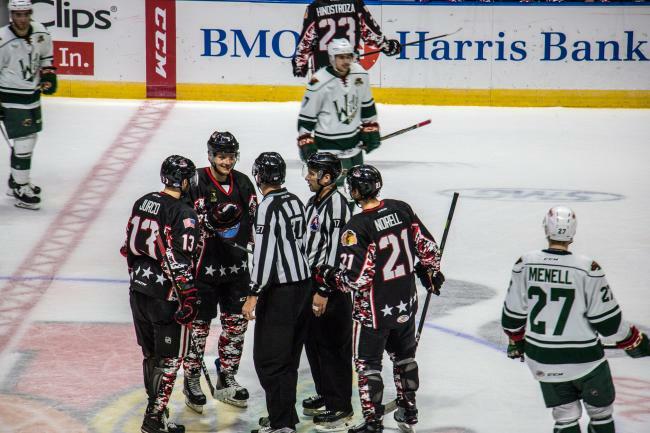 The Rockford IceHogs is a really great team. 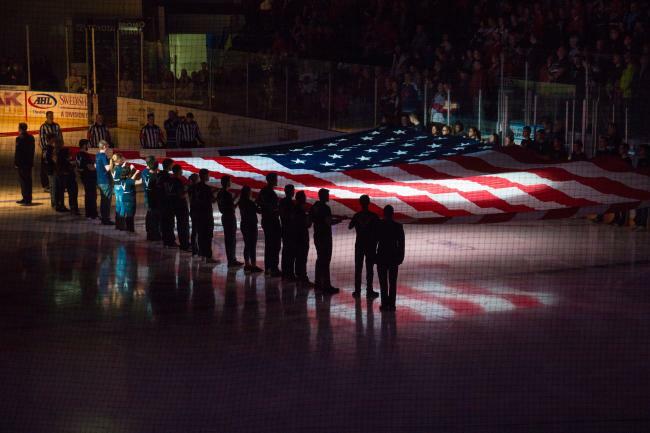 The night I went to the game was Military Appreciation Night, so I had the chance to see the new military recruits bring in the American flag. I had such a great time exploring the ins and outs of the BMO Harris Bank Center with my new friends, Jessalyn and Mike, I even got to enter the players&apos; locker room and check out the custom jerseys for Military Night! 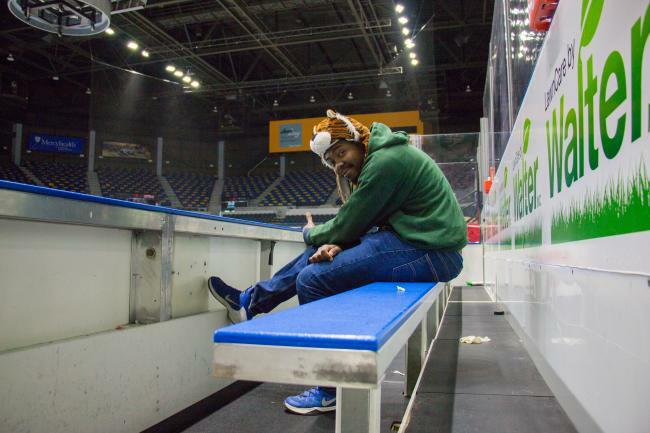 I spent some time on the bench waiting for the coach to put me in! That never happened. 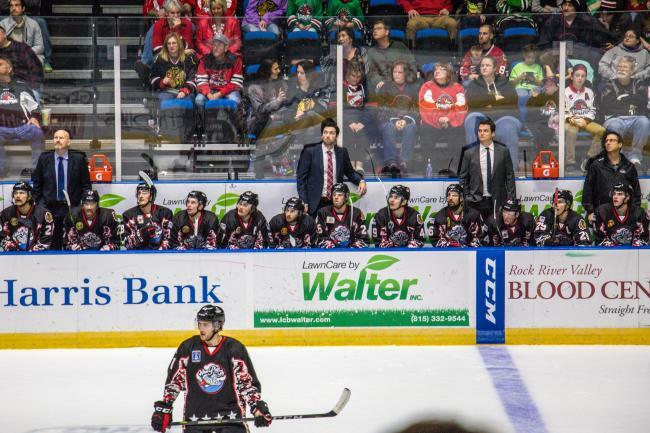 I highly recommend coming to Rockford and enjoying the action of ice hockey and the many things Rockford has to offer. The fans here are the best and the players are pro-level for such a humble town. 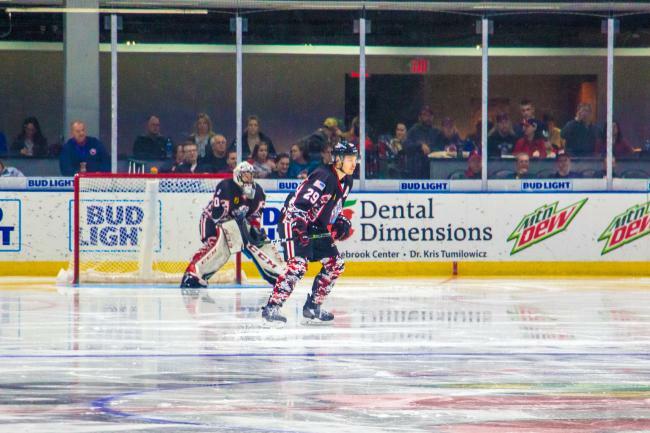 Check out the Rockford IceHog&apos;s home game schedule next time you&apos;re looking for something fun to do in the Rockford region! This blog was written by DJ Many, all information is his own and submitted on behalf of the RACVB.